Honeycomb shades are a smart choice for homeowners, especially those who wish to integrate the PowerView® technology in with the rest of their smart home devices. 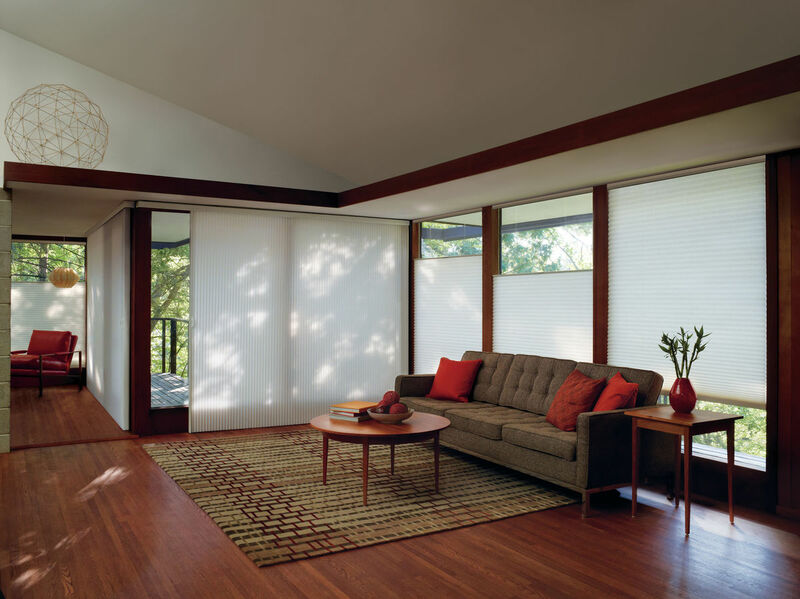 Contact Gallery of Shades today to learn more about our cellular shades offerings or to schedule a free in-home design consultation. 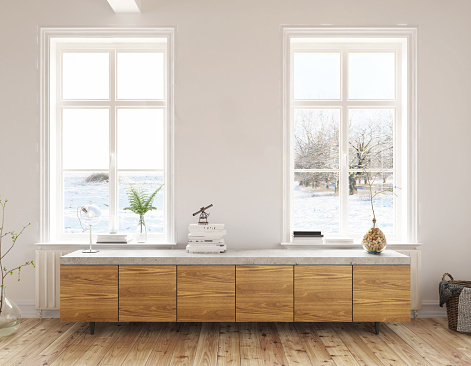 Faux wood blinds are the ideal choices for rooms exhibiting humidity and moisture control problems. 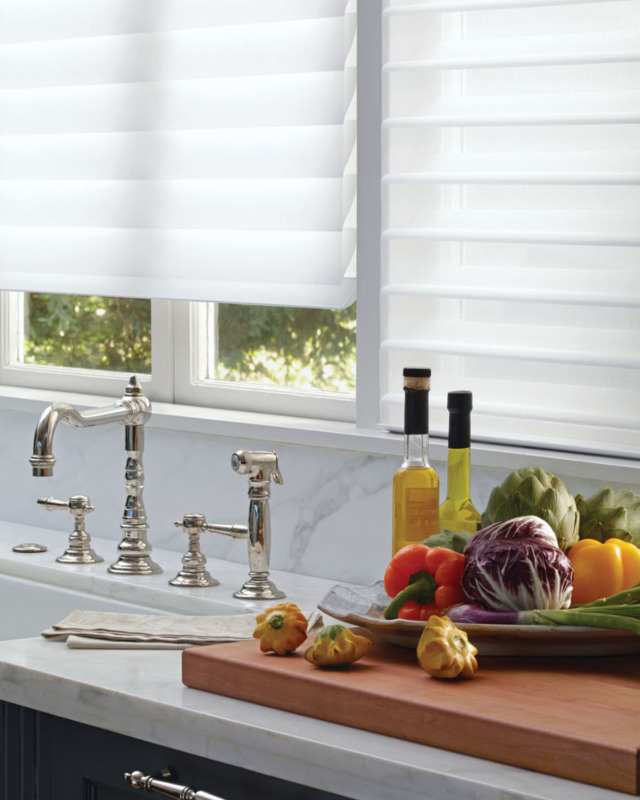 These blinds are mildew-resistant and durable. 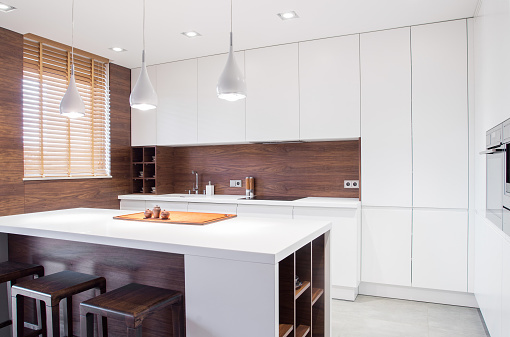 Contact Gallery of Shades today to learn more about our blinds options. We also offer free in-home design consultations. 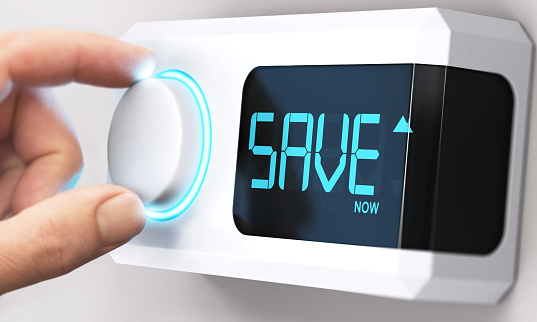 Call us today at 480.643.0014. 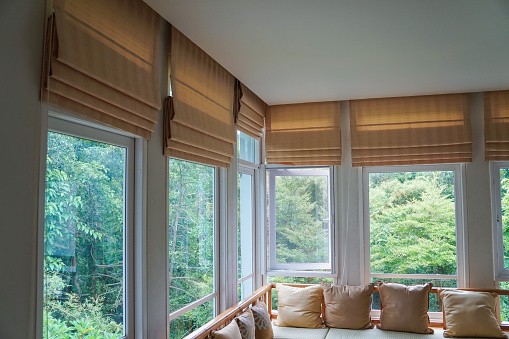 Will You Choose the Best Window Shades for Your Home? 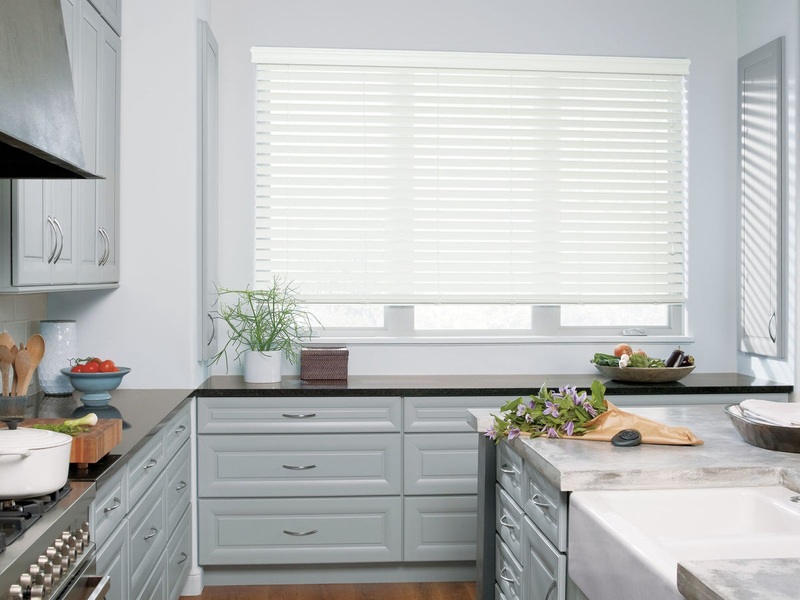 If you’re updating window shades in your home, you may want to explore your choices. Keep reading to learn exactly what those choices are. No matter which type you think are the best window shades, we can help you get the right design for your home. To learn more, contact us today.